Caring for an aging parent or other senior loved one at home can be one of the most challenging and rewarding experiences a person can have. Here at SageMinder, we work hard to offer you information and tools to help you in this journey. So, please check out all of our caregiving resources below and find more help with our free family caregiving tools in the MySage area. In addition, our patented SageMinder Care Call System is an affordable way to check in and prompt a person to follow a medication schedule during your day when you are likely juggling many other tasks. This area is really about what it takes to ensure the well-being of an aging parent or senior loved one. 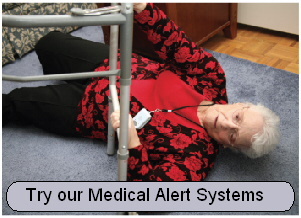 Safety encompasses issues like how the home is modified for reducing falls to safe ways to store and manage medications. Health of course, has to do with diet, exercise, getting enough "fun" and understanding how to work with a physician for the best health care. Sage has tools and tips in all these areas. In particular, check out Health Resources section to learn more about safety and health. 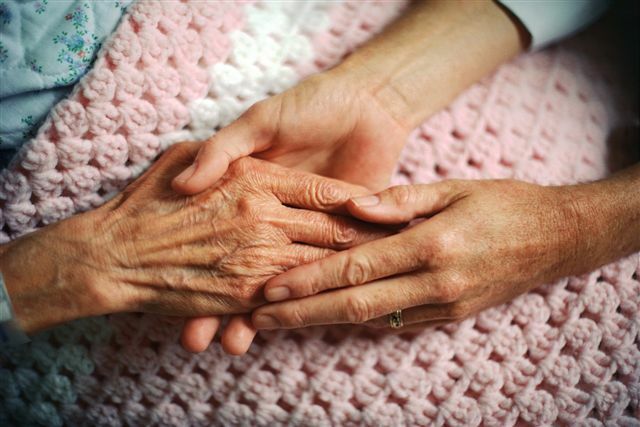 This part of caregiving is about the habits, processes, and routines that you get into with your loved one. SageMinder can help with these routines by setting up reminders for free for your whole family so everyone knows what is going on. Care Calls for seniors will help keep you knowing that she is okay and will help her keep her medication schedule. Day-to-Day care seems trivial - but it is the small things we do every day that can add up and make a difference. How do you know what to do? Well, you start by knowing what needs to be done! We can have a tendency to either over or under-estimate a person's abilities. Getting a professional assessment is a good idea - but if you want to do this on your own informally, use our many tools you can download here or go straight to our activities of daily living and warning signs page to find the specific tools for assessing an elderly family member. This part is one of the toughest. Tough because it can be hard to know where to start and for some of us, it can just be hard to ask for help. Finding professional help is a good place to start even if you don't feel you are quite ready for it. It is nice to have done your homework and have a sense of what is available to you before a crisis hits. Getting help from others in the family can be hard too - but taking it in baby steps is a start. Start by filling out our form for listing the jobs and people you think you would ask. Just that act may start the ball rolling and allow you to ask when the time seems right. You have heard this so many times that is sounds almost too familiar. But, it cannot be stressed enough. Studies show that caregivers are more likely to suffer depression and other health problems than the general population. It is hard work and it can take a toll. You need to make some time in your day to look after yourself as well as someone you care about. Please explore our section on Caregiver's Health so you can be inspired to stay as healthy as you possibly can!